When a previous custom order customer mentioned to me earlier this year that she had a bracelet that she wanted me to design a necklace to match, I told her that I’d be happy to see what I could come up with. I love a good challenge and eagerly awaited what was in store. I must admit however that I was initially a bit intimidated when I got to look at her bracelet (and I don’t intimidate easily). It was a beautiful bracelet, but very complex and it included a pretty dark gray macramé section that I wasn’t sure at first how I’d complement it. I don’t think I let my brief bit of uncertainty show and said I’d go home and pull out materials that I had on hand to match the components of the bracelet and start to work up a design. After sleeping on the challenge, I realized that some gunmetal chain could be a good stand in on the necklace for the dark gray macramé on the bracelet. After pulling out a large pile of materials that matched or complemented the other components of the bracelet, I was still a little unsure of where to start. 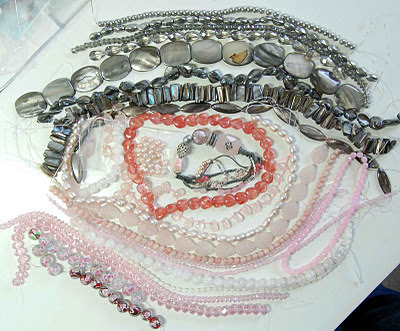 Did I mention it was a very complex bracelet and that the pile of materials was large and varied? In addition, I was unsure which components of the bracelet were most important to echo in the necklace and which materials of mine that my customer would like best. (If you haven’t checked them out, click on the images of the bracelet and the large pile of materials to enlarge them for a better view.) I decided that the best course of action would be to ask my customer to look over the materials in person instead of just in a photo. This turned out to be a good plan. My customer was able to identify which components of the bracelet were most important to work into the necklace and set aside my materials that didn’t interest her. We were then better able to focus on the smaller pile that was left. I had a strand of small mixed gemstone spherical beads that made the cut with several containing good color for use in the necklace. (Not pictured, I thought of them after I took the photo of the pile.) My customer seemed to have a good time picking out the beads that she liked and arranging them. This gave us a good starting point. We brainstormed what to do with some of the other elements. 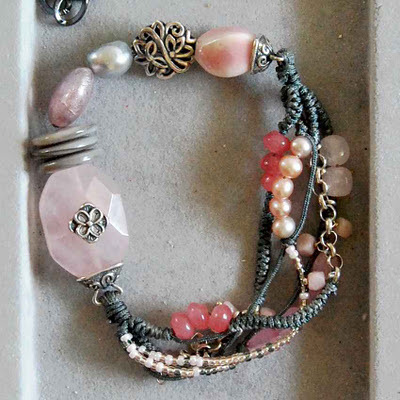 Unfortunately, I did not have a good companion for the large pink soapstone bead or the filigreed silver elements of the bracelet, so I searched for materials from my suppliers and ordered some beads to see how they would work into the necklace design that was starting to come together. Part 2 describes how the necklace design evolved and what the finished necklace looks like. If you have a custom project in mind, simple or complex, please contact me to see what I can work up for you. Even with the extreme heat and drought of this past summer, the few fall rains that we have had are bringing out some welcome color via some Texas native wildflowers in my back pasture. 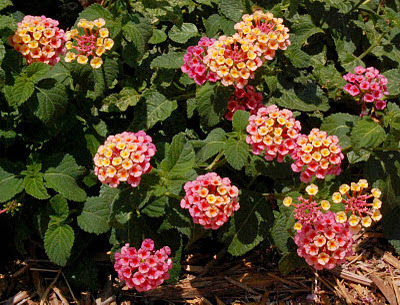 Many native Texas wildflowers are even suited for the home garden where they require much less care than most nonnative nursery plants. 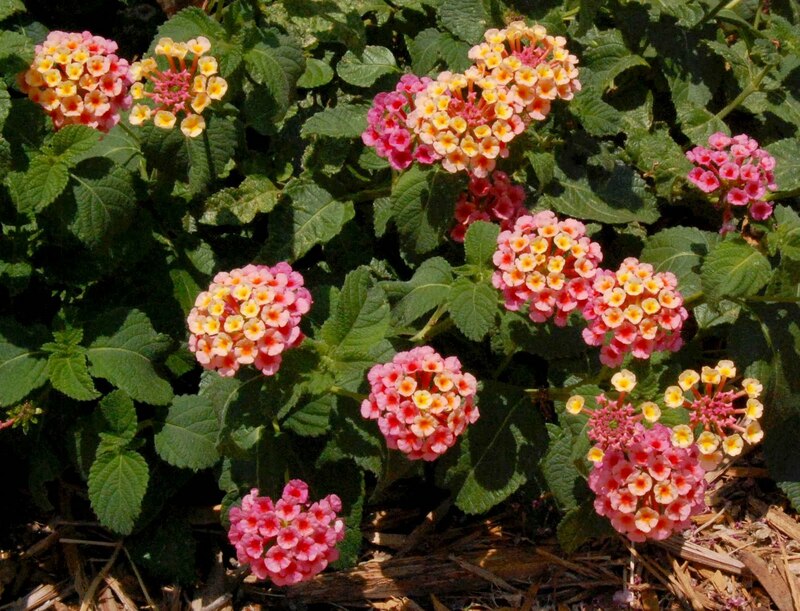 I have several currently in bloom in my gardens including this native lantana. 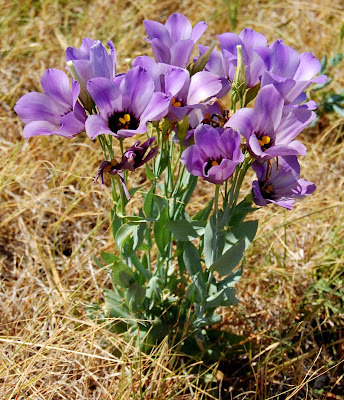 To help bring awareness of the many benefits of native plants, the Texas legislature passed and the Governor signed a bill into law in 2009 designating the third week of October as Texas Native Plant Week. This year it is October 16-22. 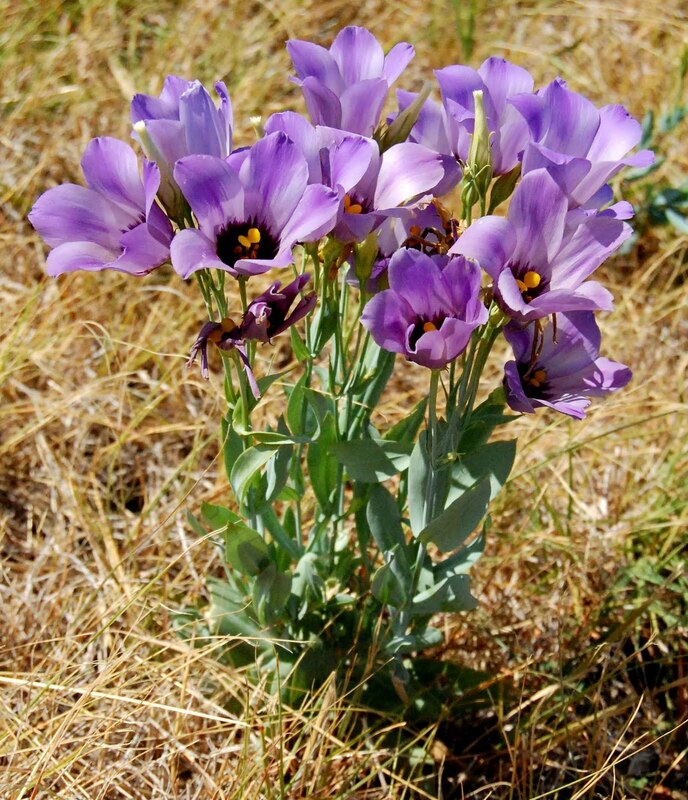 Now is one of the best times of the year to establish a native plant garden or meadow. Texas Parks and Wildlife has what sounds like a very comprehensive and very reasonably priced resource to help you start your own native plant area. I was so impressed with the description that I have just ordered the DVD to add to my gardening library. Some Texas natives even managed to bloom unattended during this past long, hot summer. 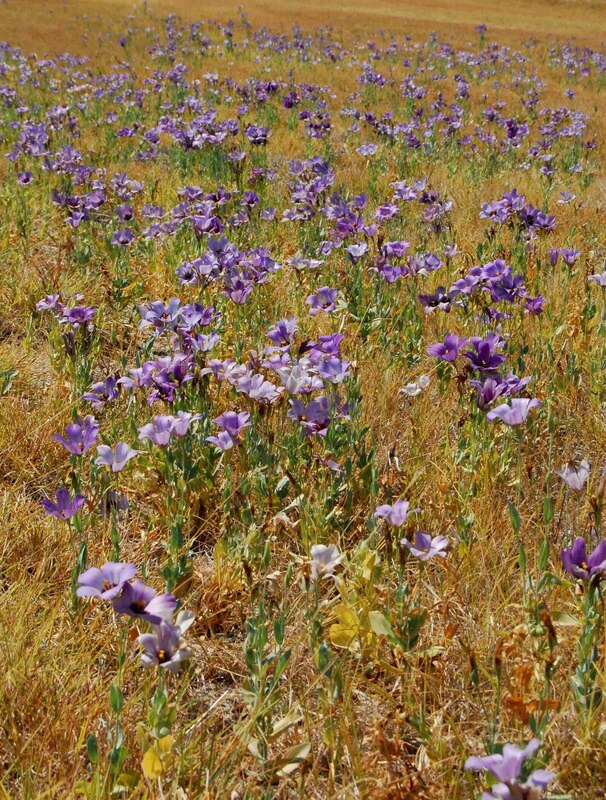 On a trip this past August, I was surprised to see a field of purple just off the highway. We were still in our 100 degree plus streak and I just had to go back and see what could be holding up so well. It was not a mirage, it was a field of Texas bluebells. They were gorgeous! If you get a chance, how about giving a Texas native plant a try in your home garden to celebrate Texas Native Plant Week? Nurseries are getting better at stocking native plants and some even specialize in them. Two examples from my garden that I dug, with permission, from pastures and brought home to my garden are the liatris and big bluestem as seen in my Texas Stars photo album. 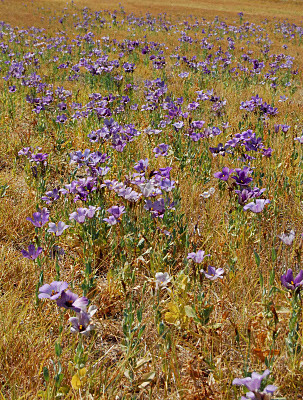 (Note: Not all of the plants in this resource are natives, some are just adapted to our climate.) Another great resource for native plant information (and purchases at their native plant sales) is the Lady Bird Johnson Wildflower Center. GO NATIVE (plants that is). 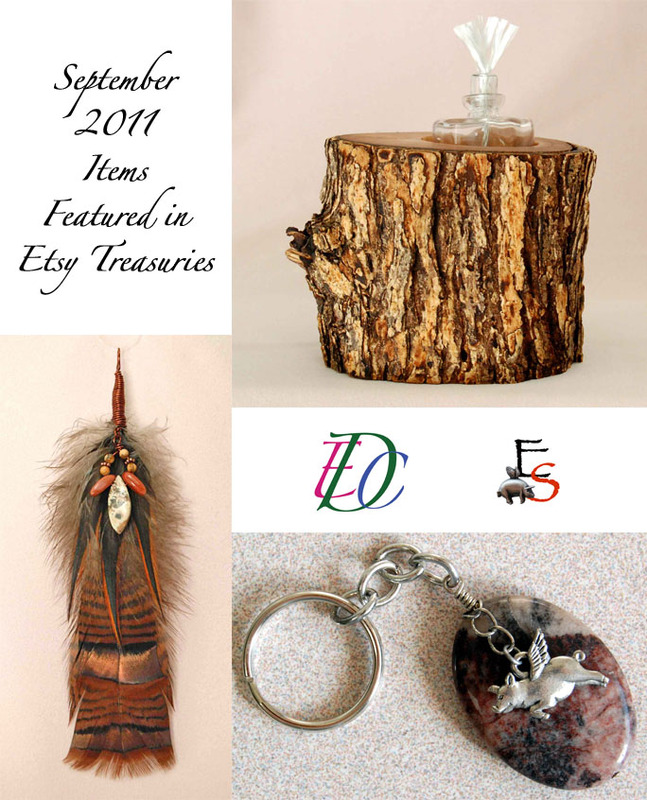 You will find my handmade items from my EDCCollective and EclecticSkeptic Etsy shops on display in addition to many pieces of jewelry, accessories, home decor and photographic art that are not currently listed. I look forward to seeing you. I will be sharing my booth with a friend, Nancy Tuttle Custom Designs, who sews wonderful purses and totes. 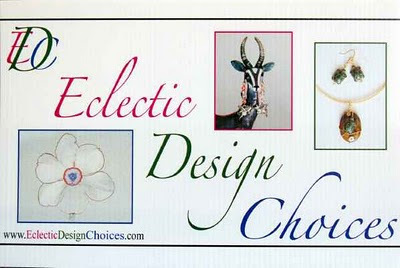 Look for my Eclectic Design Choices banner to find us in the maze of vendors. You will find us in gym B.
I really appreciate being featured by the treasury makers. To thank them, I have listed below (in alphabetical order) links to the 2 different Etsians with active shops that let me know that they featured at least one of my items, as well as an item from their shop that I like. 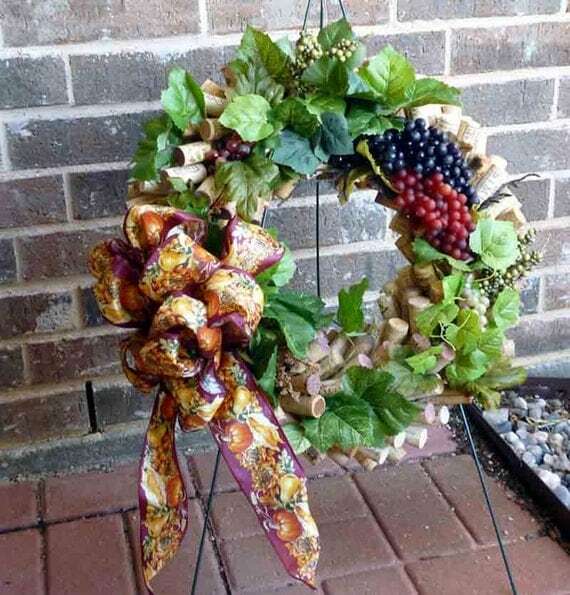 Look no further for gifts for a wine connoisseur who happens to appreciate unique hand made items. A few noncork holiday items are available too. 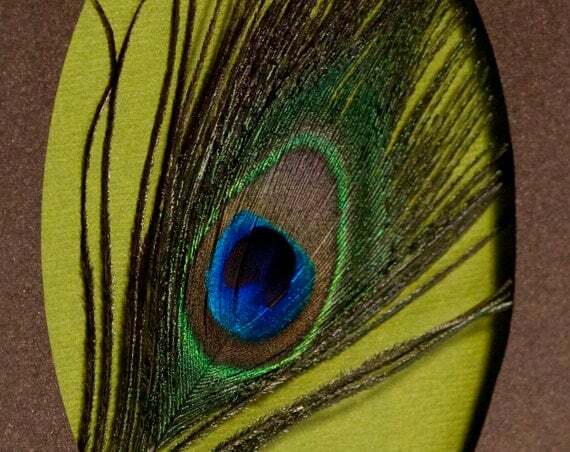 This artist has a great selection of original paintings, digital art and stationery.